These games didn’t just create memorable experiences, they created whole new worlds, characters, and more. Video games are a great way to travel to far-off or entirely fictional places. 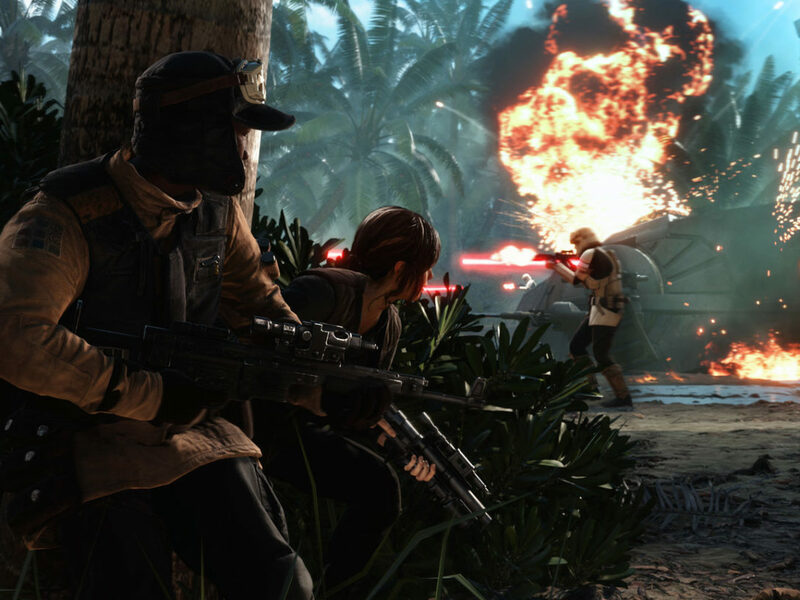 Especially when it comes to Star Wars, nothing short of the films quite works like the games for letting you immerse yourself in a galaxy far, far away. 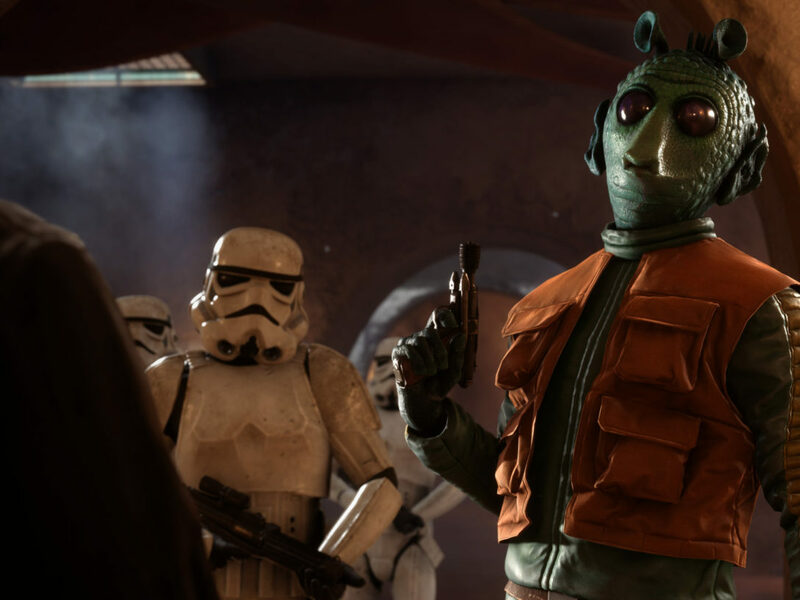 With that level of immersion also comes a lot of attachment, and it’s no wonder fans of various Star Wars games have spent countless hours writing their own fiction or creating their own art to commemorate their favorite pieces of Legends lore. 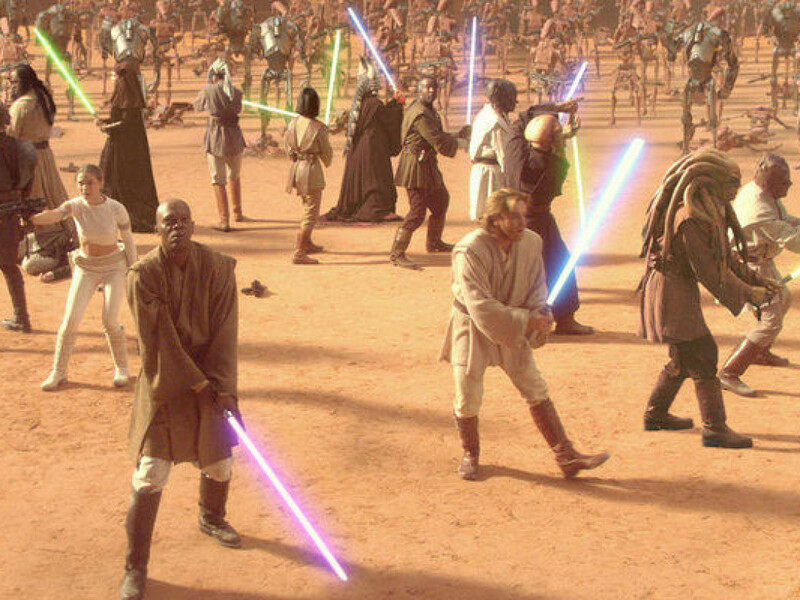 To that end I’ve compiled some of my personal favorites, many of which have become official Star Wars canon after their appearance in these various digital worlds. When I picked up a DC-17 modular blaster rifle for the first time it was love at first sight. Unlike other games that had you picking up a series of weapons and using them only as long as they were useful, Star Wars: Republic Commando gave you pretty much one gun for the entire campaign, instead relying on awesome attachments to make it useful in all situations. With one weapon you could fire iconic clone trooper-like rapid-fire blaster shots, launch heavy explosives, and snipe targets at a distance. 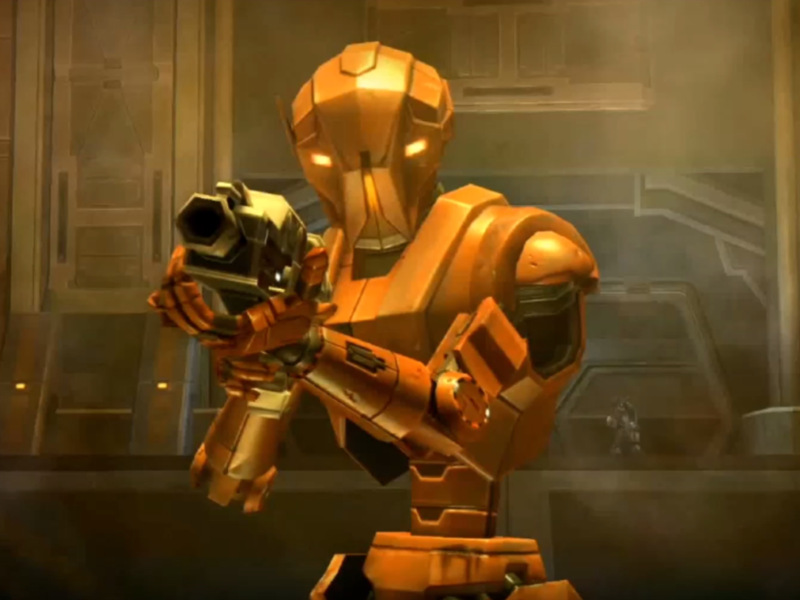 What’s more, Republic Commando also introduced the idea of extra-special clone troopers, complete with bizarre personalities and unique voices. 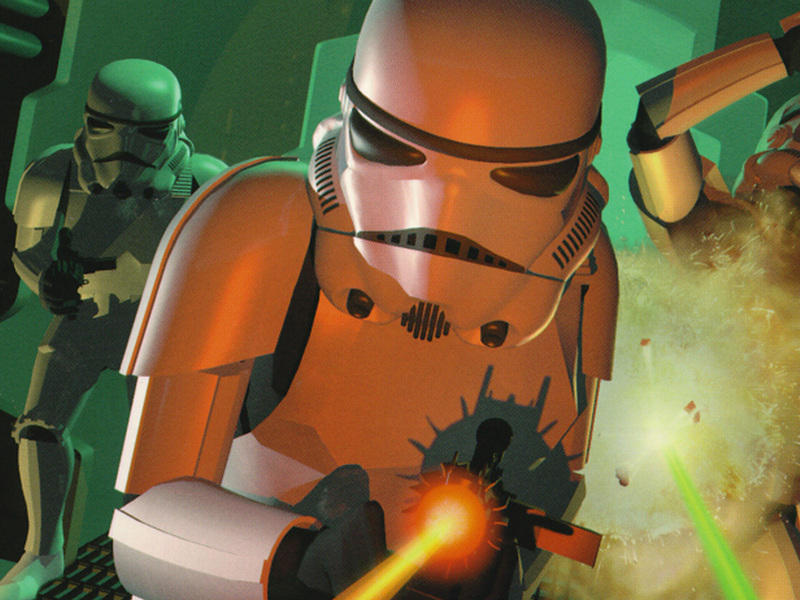 The troopers made their debut in the game, but also appeared in Star Wars: The Clones Wars episodes, Legends books, and more. If you’ve read all the Legends books, then you’re intimately familiar with Jedi Master Kyle Katarn. However, when he first appeared he was merely a Rebel operative shooting it out against the Imperials in what many felt was a clone of its contemporary, DooM. Still, this classic shooter spawned several sequels, wherein players got to experience first-hand Katarn’s ascension to Jedi. 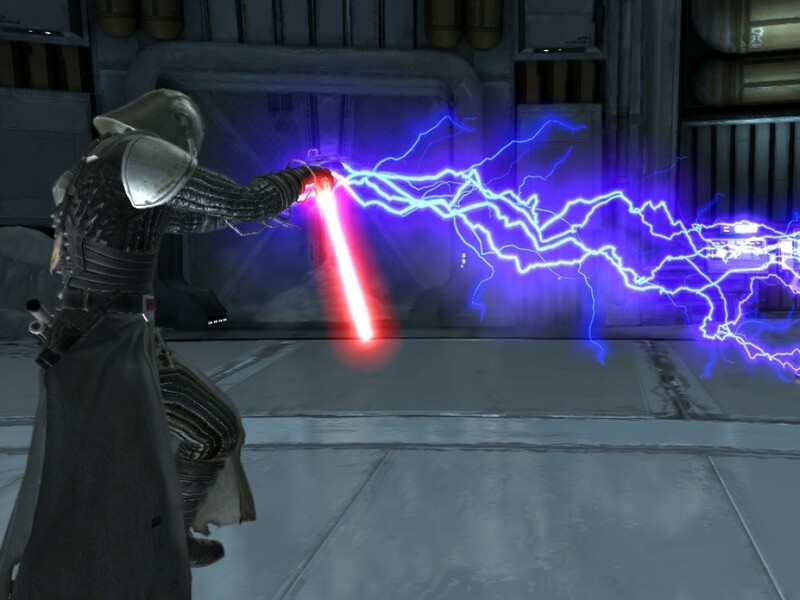 Oh, and those Dark Troopers? Yeah, they may just look like dark grey stormtroopers, but let me tell you: they were super menacing. 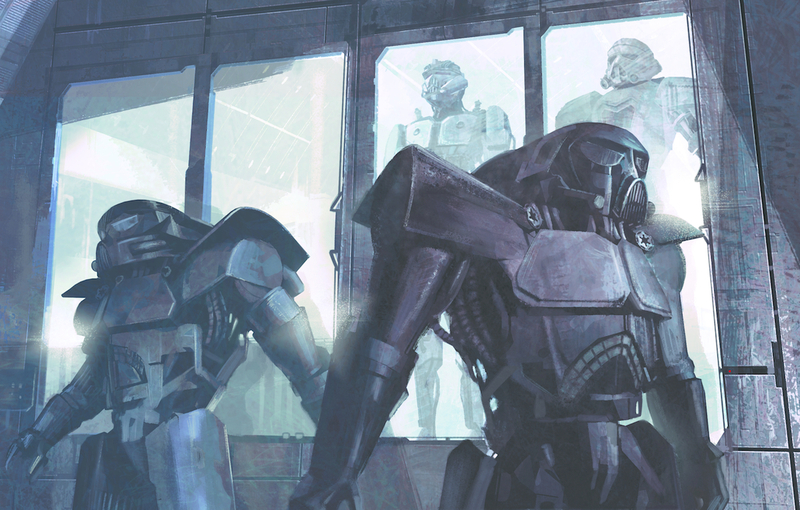 Robotic monsters covered in Imperial armor, they were more than a significant threat when you encountered them with only traditional weaponry. It would have been a different story if Kyle had just figured out that he was Force sensitive already. 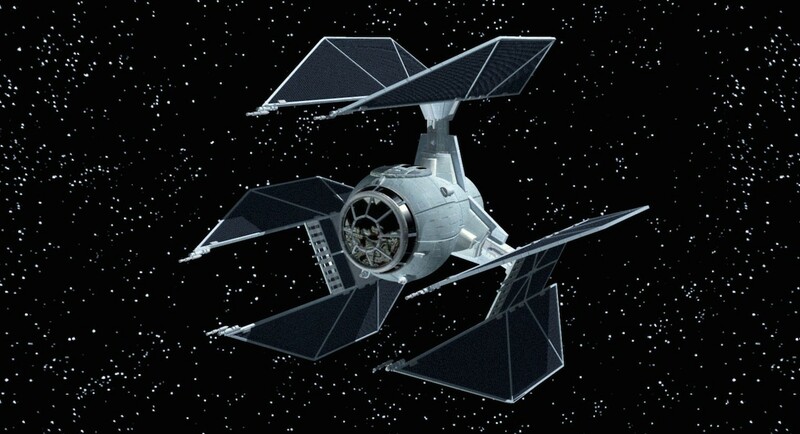 OK, so one ship may not seem significant, but to me the TIE Defender reminded me that in Star Wars just about anything is possible when it comes to ship design. 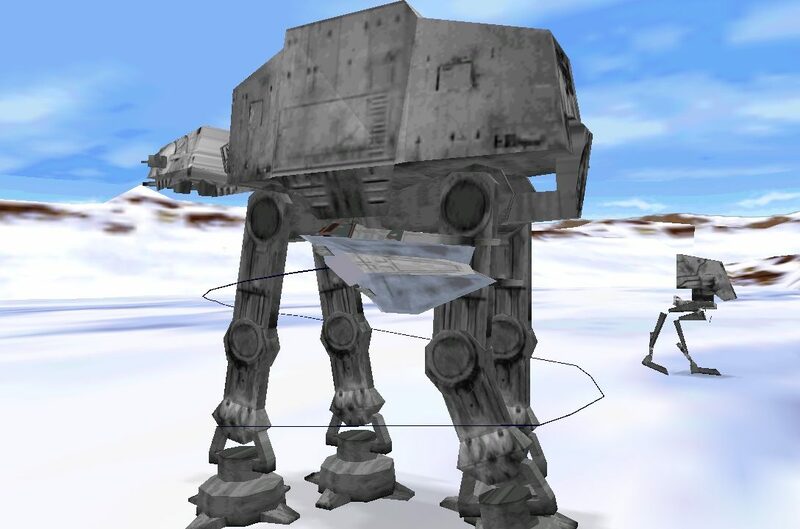 Here the team really let their creative juices flow, writing a narrative that introduced not only a top-secret version of the Imperial’s iconic fighter, but also the idea that they were constantly experimenting with their tech. It left me hungry to learn everything I could about TIE variants, and gave me a new appreciation for what in the films often appears to be mostly shoddy-made ships waiting for an X-Wing to blast them to dust. They also made several appearances after their debut in various Legends novels and videogames. Outside of Kyle Katarn, I don’t think any other game-created character has inspired more Legends lore and love than Revan. Granted, it has more than a little something to do with the fact that he’s in one of the greatest RPGs ever made, but it’s also because his story is so quintessentially Star Wars. 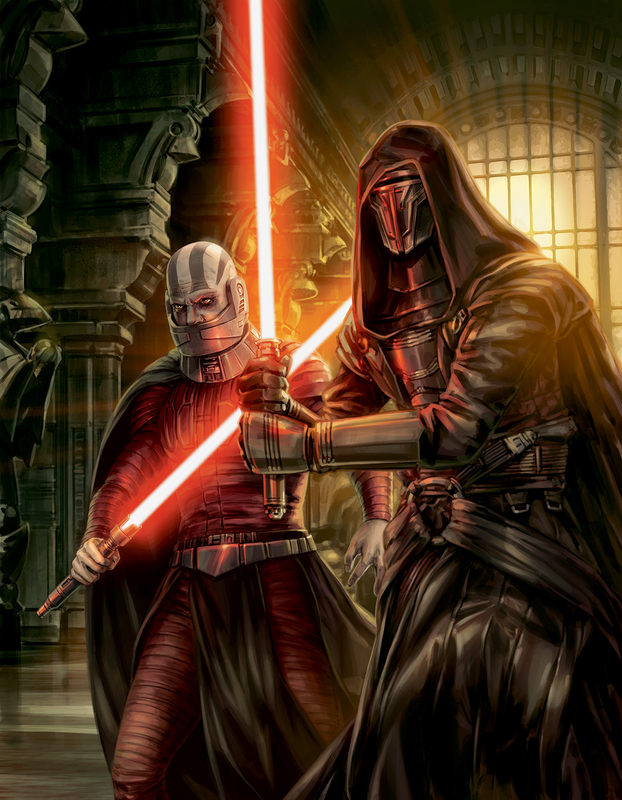 Revan is Force sensitive with a troubled past, rolls with a crew of scoundrels with their own stories to tell, and is generally awesome at everything he does (although whether he does it ethically is up to how you played). He’s at once Luke Skywalker and Han Solo, with a little bit of Boba Fett’s ruthlessness and pragmaticism to boot. He’s appeared in later games, too, including Star Wars: The Old Republic, as well as the Darth Bane series of Legends books. 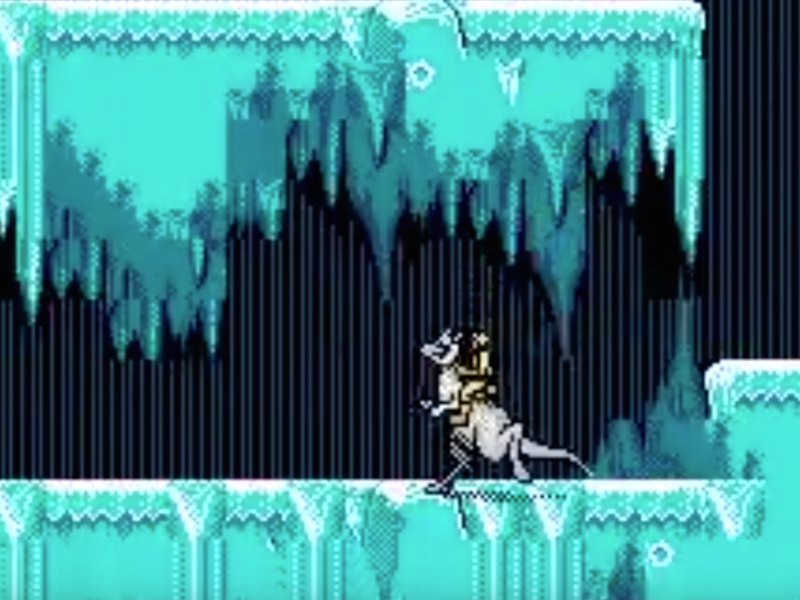 Of course the games have inspired and created far more Legends lore than this short list but we hope this inspires you to check out these classics again. Got a favorite character, ship, or something else entirely created by games that we left out? Let us know in the comments. 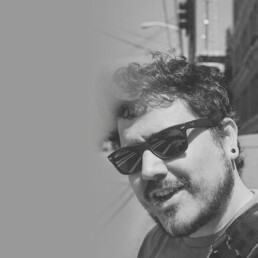 Anthony Gallegos is a freelance writer who loves Star Wars and video games. He’s written for publications like IGN, GameSpy, 1UP, EGM, and Games for Windows: The Official Magazine. You can follow him on Twitter at @chufmoney.